Instant Pretty is hosted by Tallia Keene and Abby Kieffer and the mission of the show is to inform you of the current beauty trends and dig into the science, application, purpose and average pricing for beauty services. 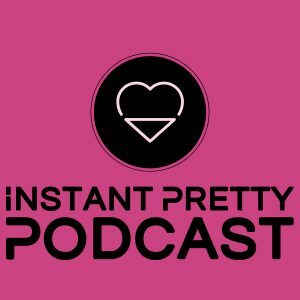 Instant Pretty will be available on Apple Podcasts, Stitcher, Google Play and Radio Influence Tampa Bay and a new episode every Monday. 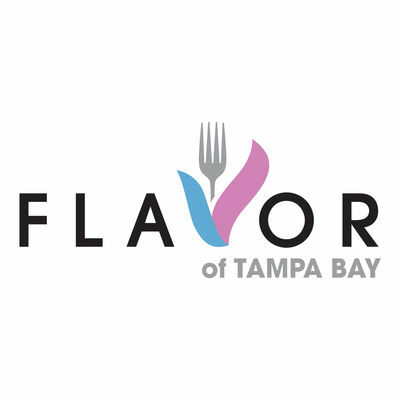 Listen to Instant Pretty on Apple Podcasts, Stitcher, TuneIn, Google Play and RITampaBay.com.